Many people do not realise they have been breathing in carbon monoxide before it is too late. The effects make you think you are sleepy and tired, but in the long run, you will be severely risking your life by constant exposure to it. A simple lack of furnace cleaning can be enough to spread the poison around your home. That is why it is imperative that you look to get a carbon monoxide monitor installed in your home as soon as possible. 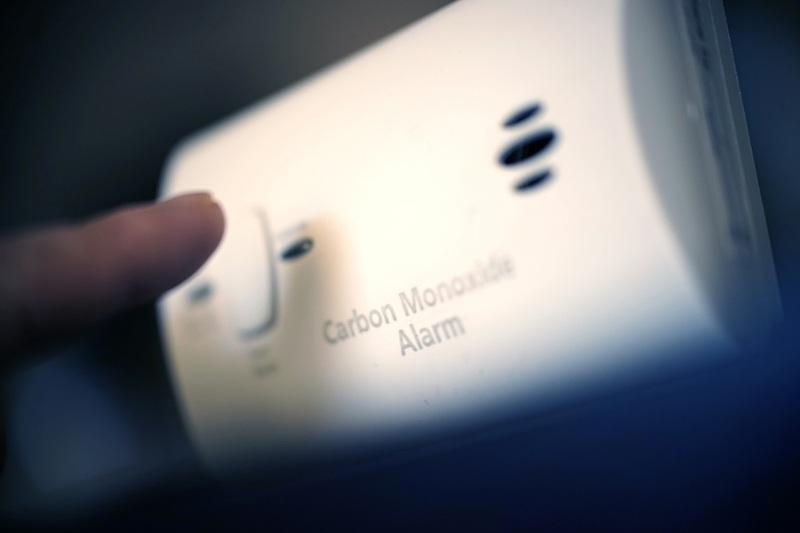 One of the main benefits that come with having a carbon monoxide monitor in your home is that once the CO levels reach dangerously high levels, the alarm will go off. You will be notified right away with loud beeps or chirps that will tell you that there is a leak occurring in your home. When this happens, the aim is not to panic. Grab your loved ones, leave your home and call 911 to get the emergency services at your home as soon as possible. When it comes to installing your carbon monoxide monitor, there are several places in your home in which you should look to get your monitors installed. There are the CO ‘hotspots’, such as the kitchen, near gas-producing like your furnace. These areas are known for producing high amounts of carbon monoxide so keeping the monitors close by will help you keep an eye on things. You should then look towards installing the monitors in your sleeping areas, so if the CO levels get too high, you are safe in the knowledge that the alarm will go off while you’re asleep. Following any alarms going off with your monitor – and ensuring you are safe to enter your home again – you can look towards the next step: repairing any potential leaks or damages. If you are facing any leaks in your oven or kitchen, repairs can be completed. When it comes to any furnace leaks, there are plenty of options out there for you, depending on the condition of your furnace. If the situation is critical, you can always look towards furnace replacement so that you have a brand new one in your home, while furnace repairs can get yours back to its best in no time. These are just some of the key reasons why it is essential to get a carbon monoxide monitor in your home installed.